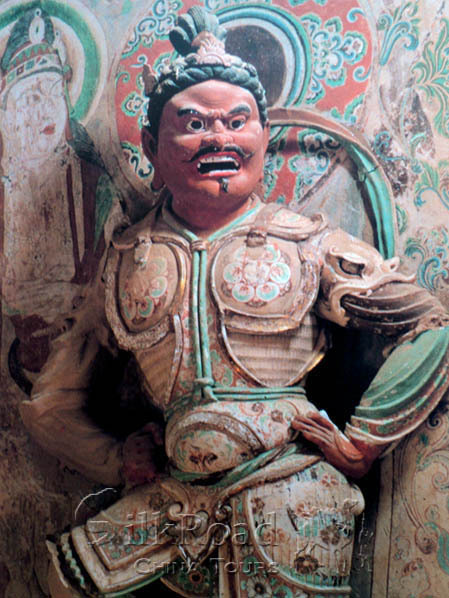 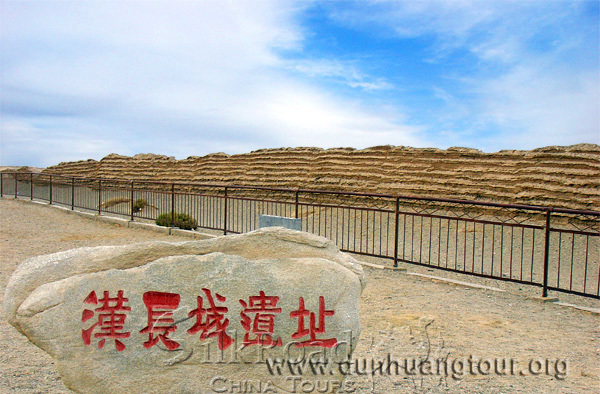 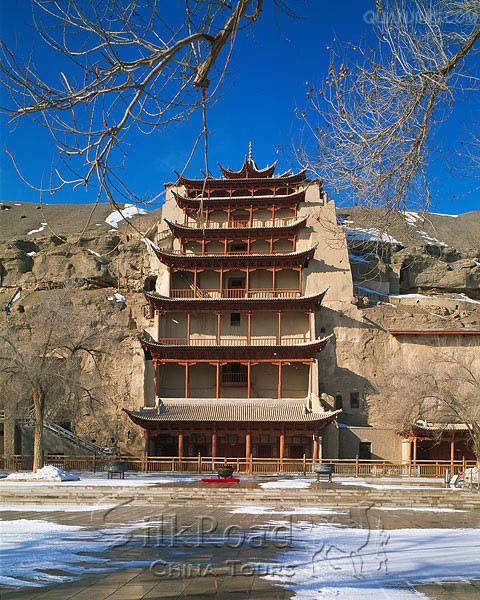 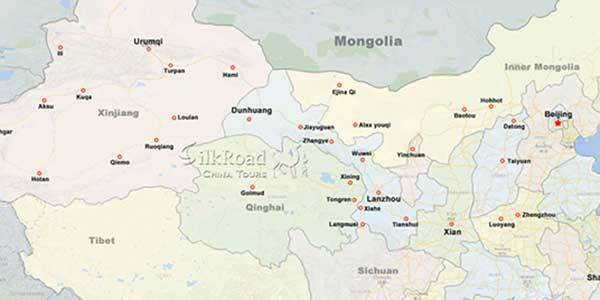 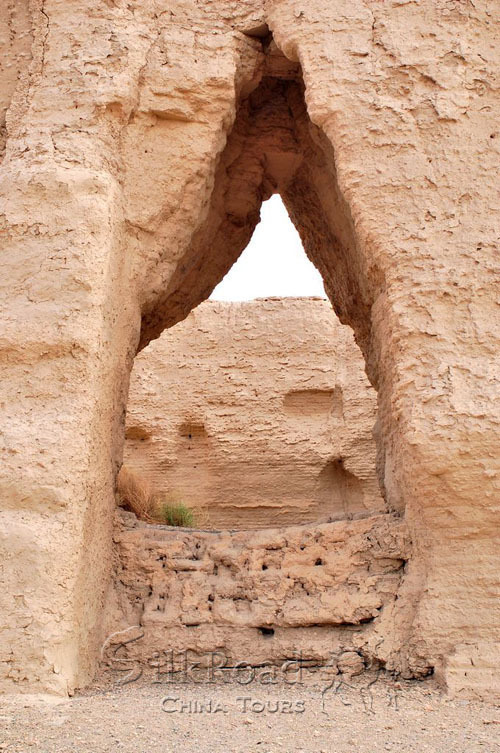 What is the charm of Dunhuang? 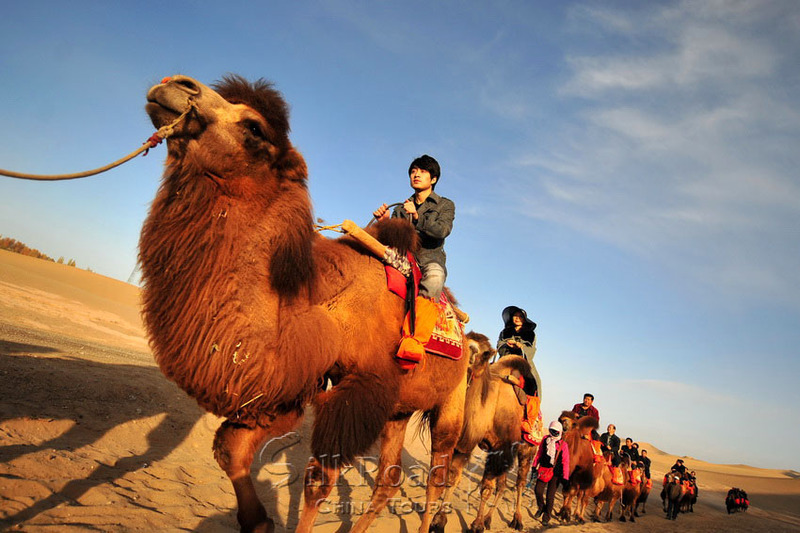 This tour will give you an answer! 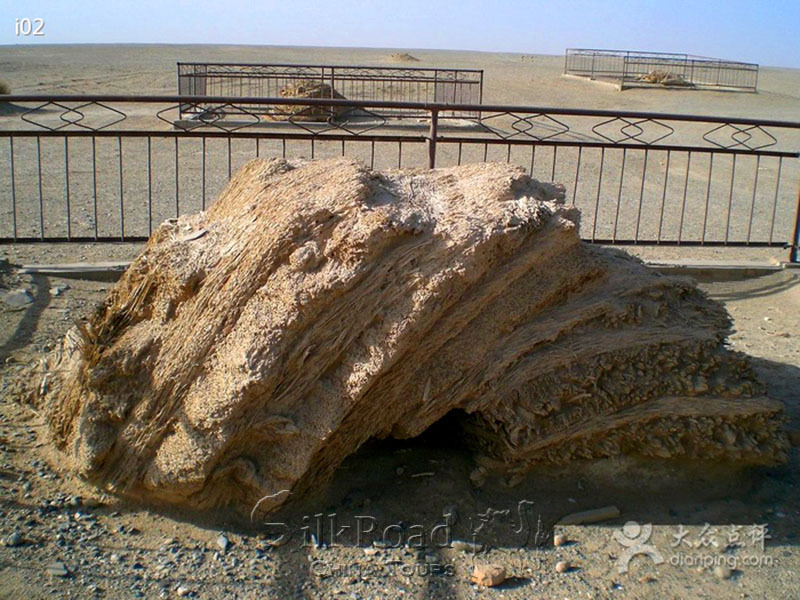 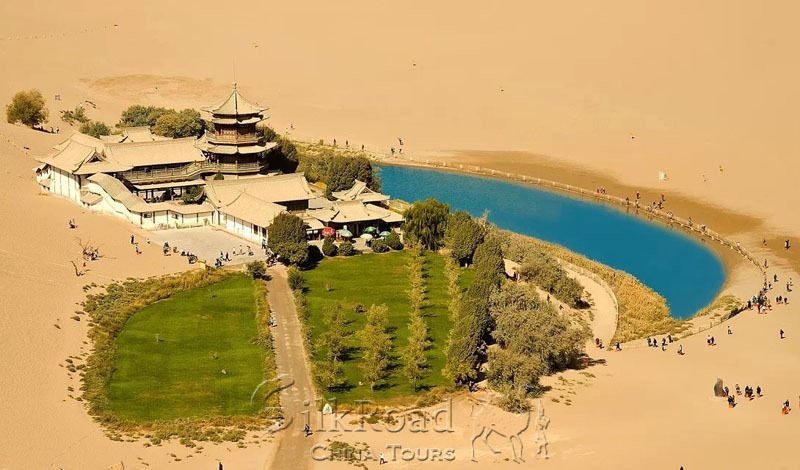 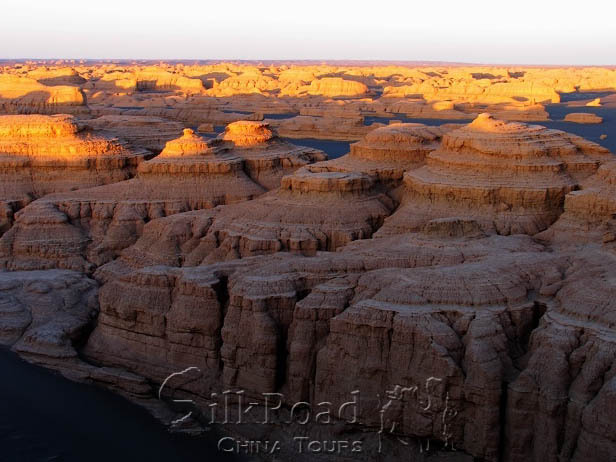 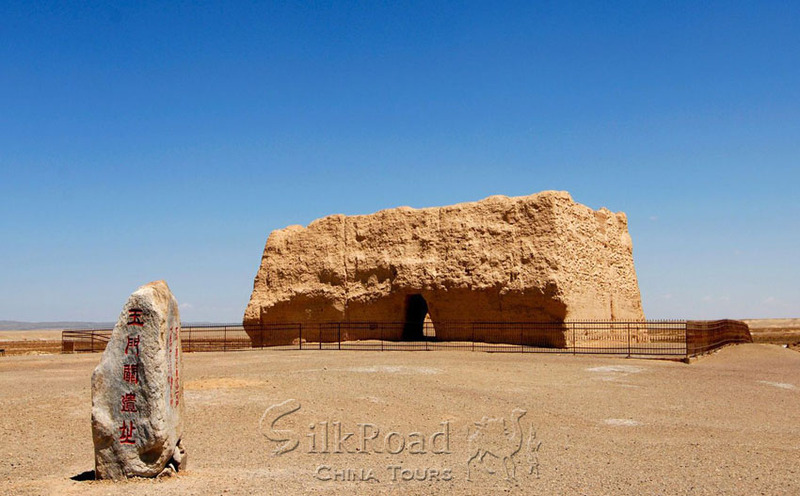 You can not only visit the Mogao Grottoes and the Crescent Lake, but also explore the wild desert to see the natural wonder of Yardang and the 2000 years old great wall and the Yumen pass.